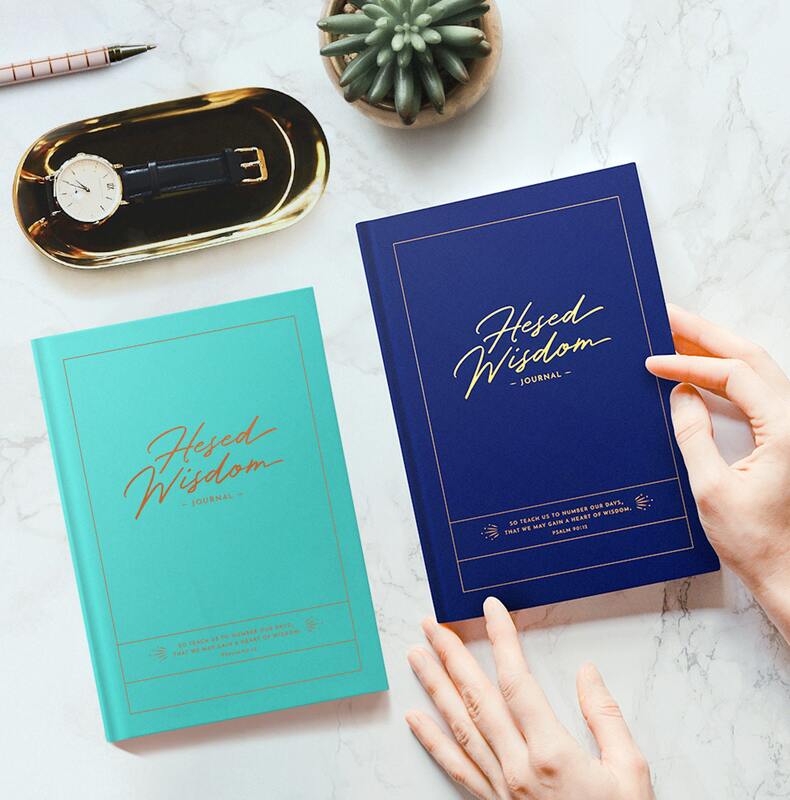 The Hesed Wisdom Journal is also available in teal. I absolutely love this journal! I'm on my second one. 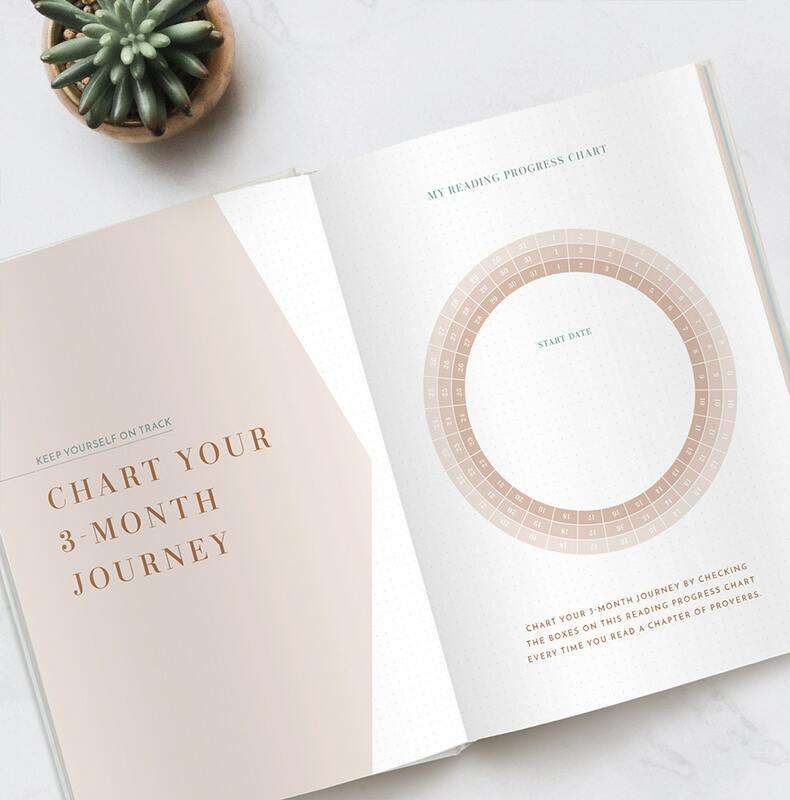 The design and system for reading Proverbs/recording insights/doodling and, especially, keeping track of days, is perfect. I've never been somebody who journals, though I've always wanted to and have a lot of thoughts - and this journal just fits. 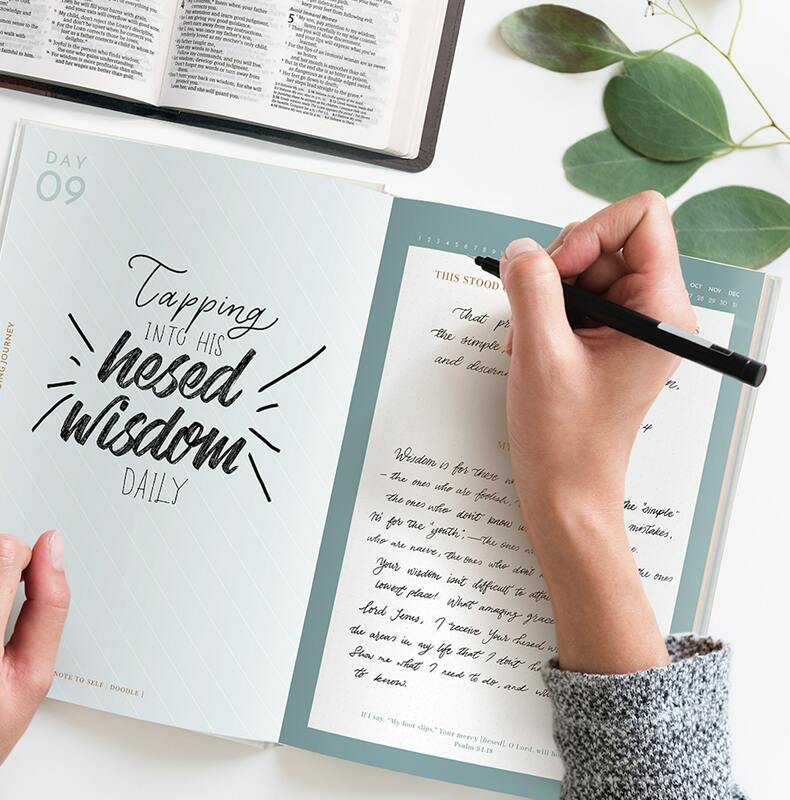 It helps me stay in the Word, it keeps me on track, and I find myself jumping back and forth and all around the Bible to record verses in it. 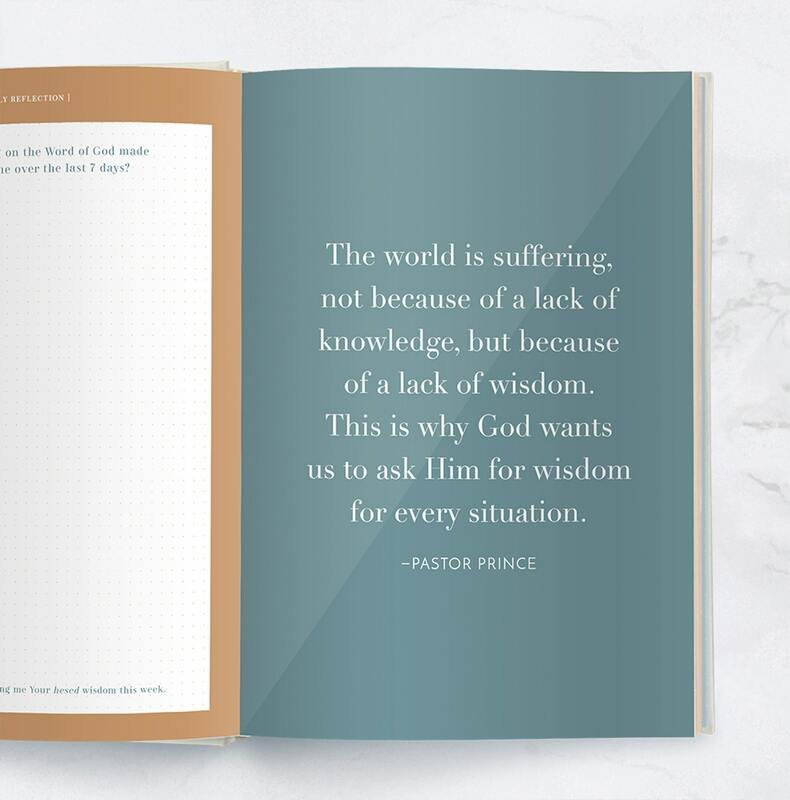 How it helps me to be uplifted and to flourish in the Word of God and His Love is exactly what I would expect from a journal from Joseph Prince's ministry! Thank you!